To meet the variegated demands of the clients, our company is instrumental in offering excellent quality range of Ceiling Fan. We are the exclusive distributor of Tamilnadu and Kerala for Flipkart Smartbuy Products. We give the special price. 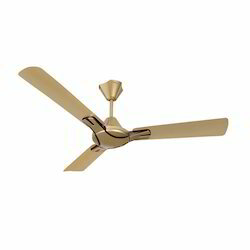 Our company has set benchmark in offering Ceiling Fan. We bring forth our vast industrial experience and expertise in this business and are instrumental in offering wide assortment of Ceiling Fan. 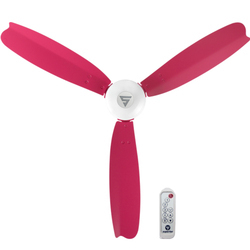 We have a wide range of varities in fan with diffrent colors . We provide competitive rate for the fans as we are highest seller of celeing fans in the chennai region.